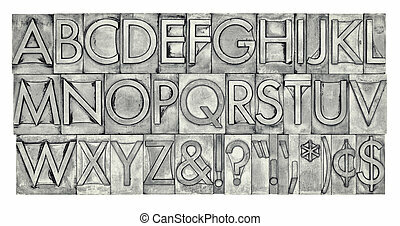 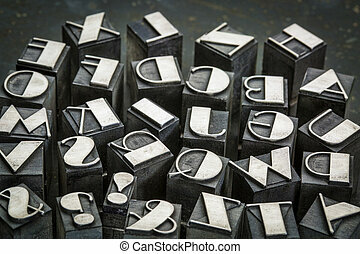 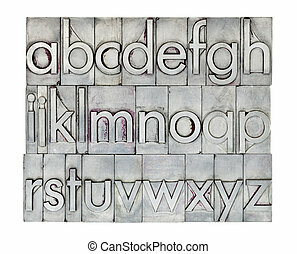 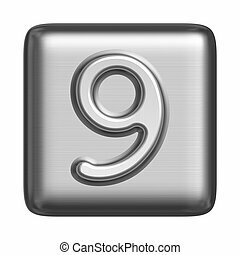 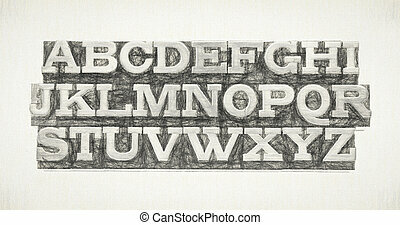 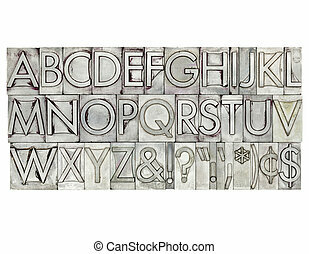 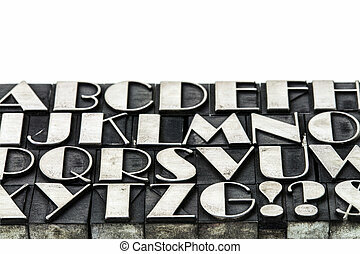 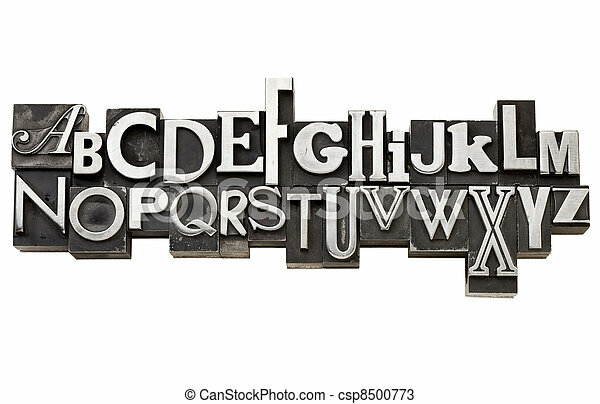 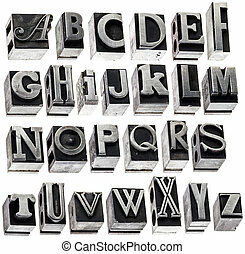 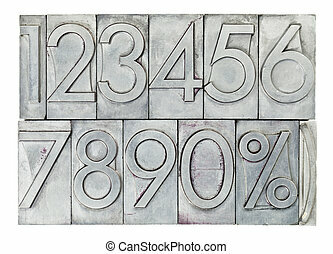 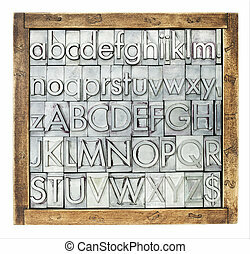 English alphabet in vintage metal type in two rows, a variety of fonts, isolated on white. 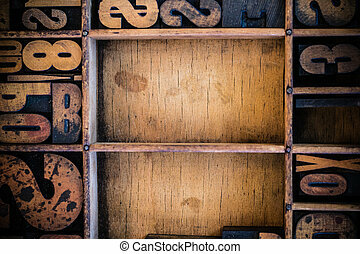 Vintage letterpress type in drawer with copy space. 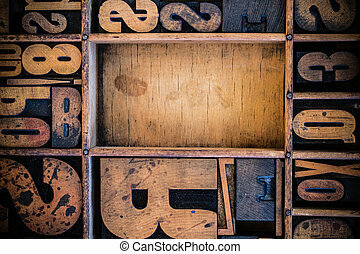 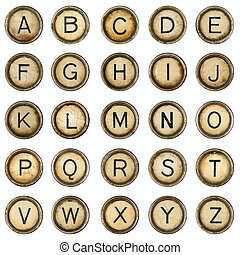 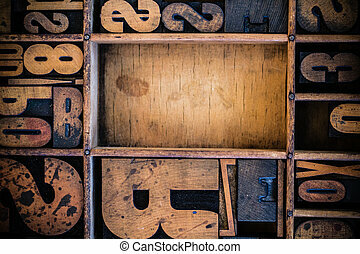 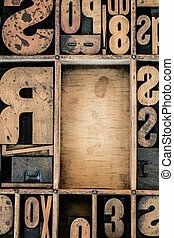 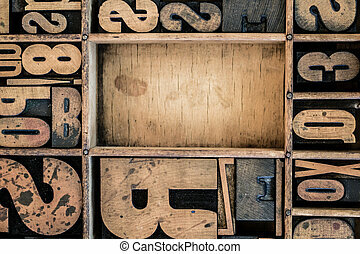 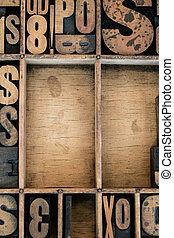 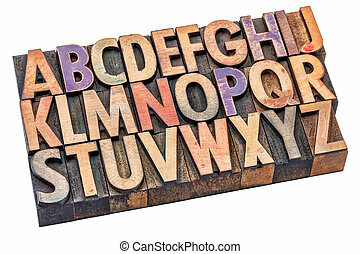 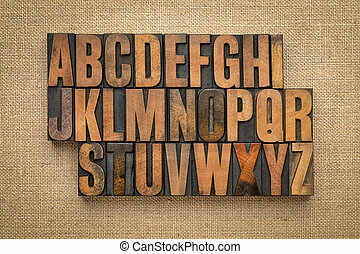 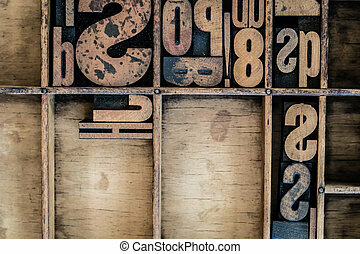 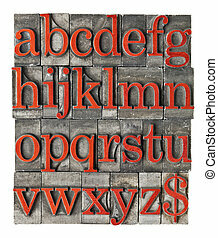 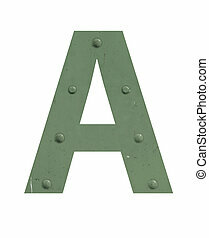 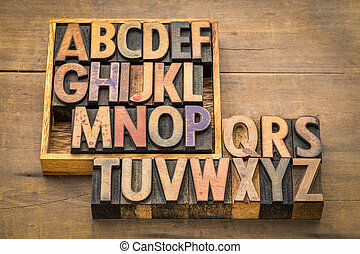 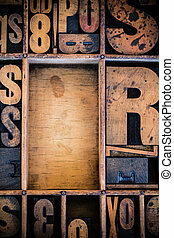 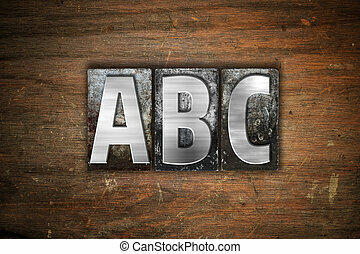 The word "ABC" written in vintage metal letterpress type on an aged wooden background. 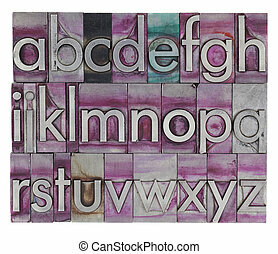 The letters "ABC" written in vintage ink stained letterpress type. 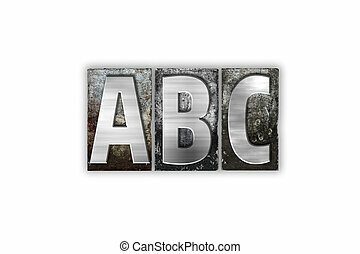 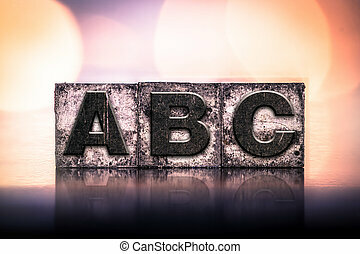 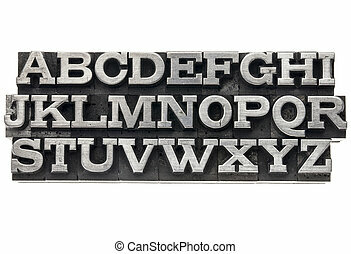 The word "ABC" written in vintage metal letterpress type isolated on a white background. 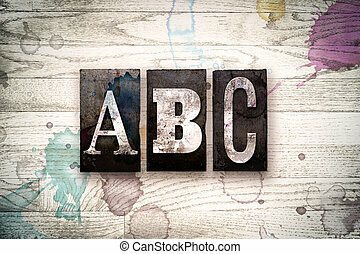 The word "ABC" written in vintage, dirty metal letterpress type on a whitewashed wooden background with ink and paint stains.